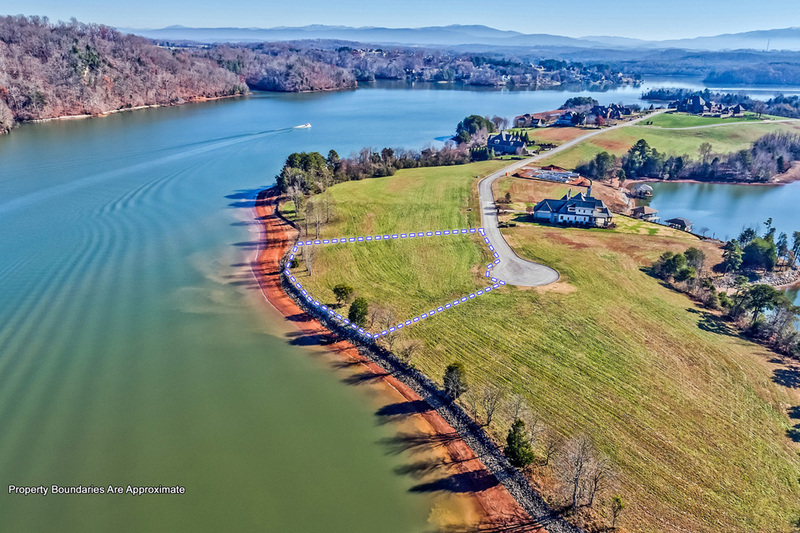 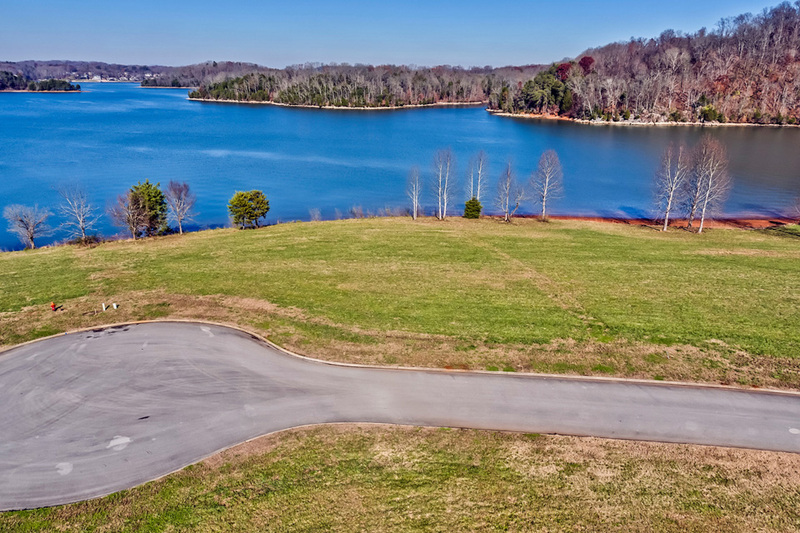 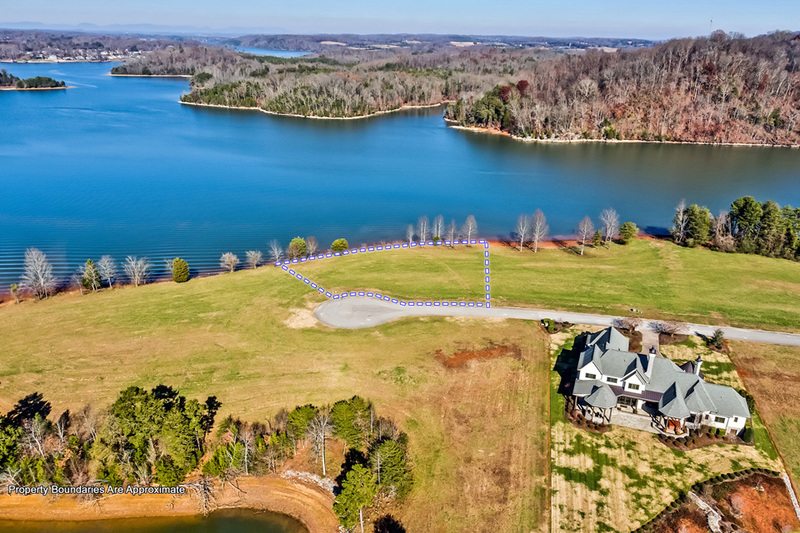 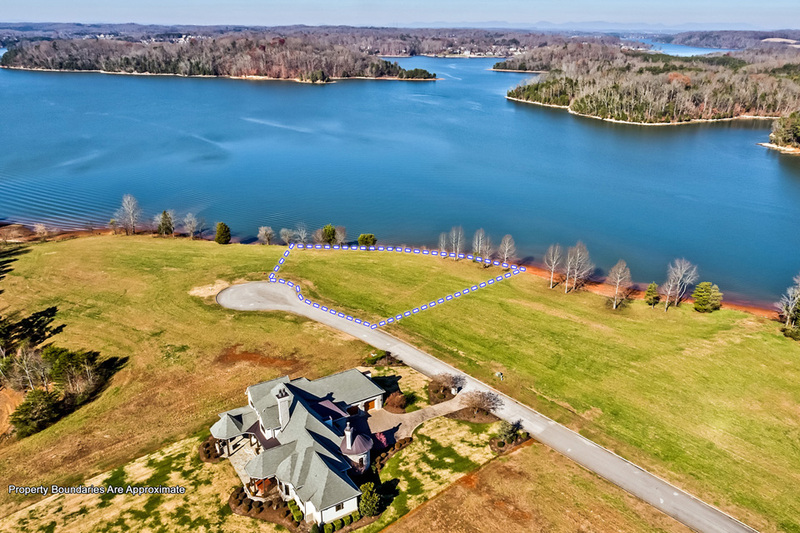 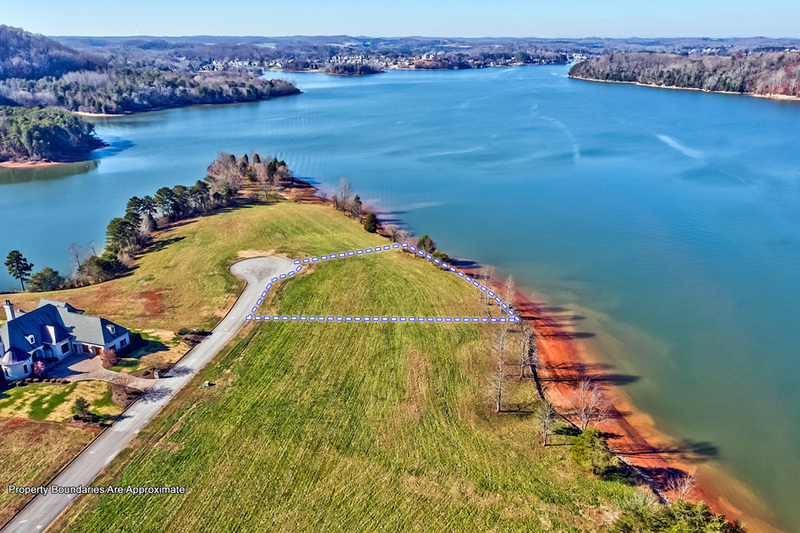 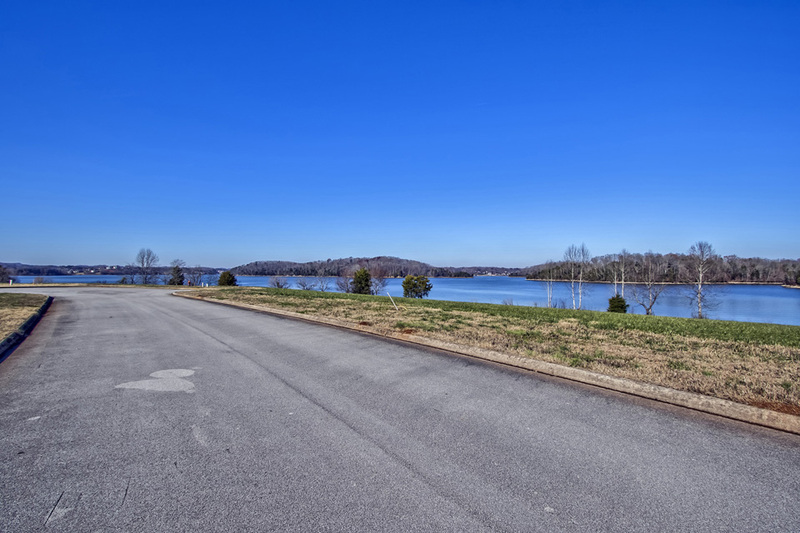 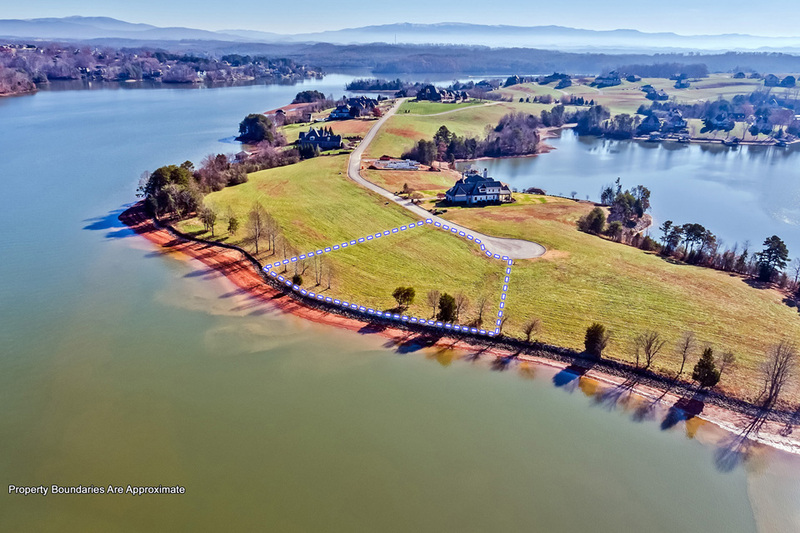 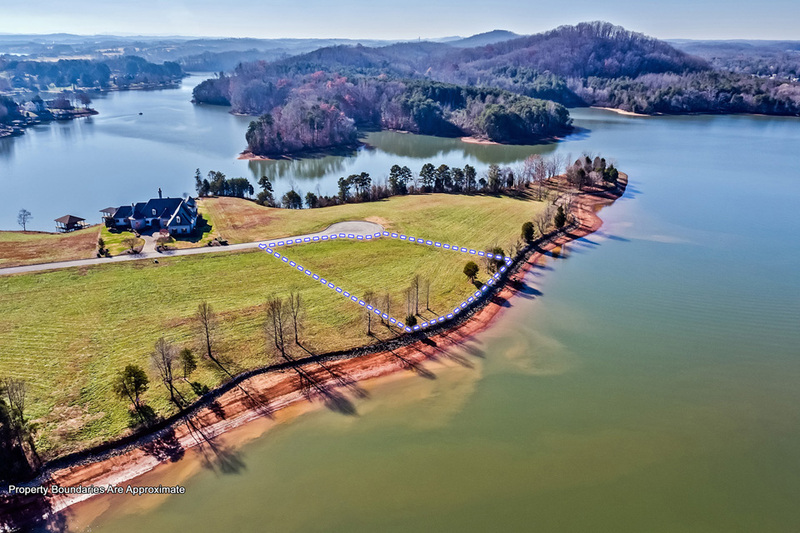 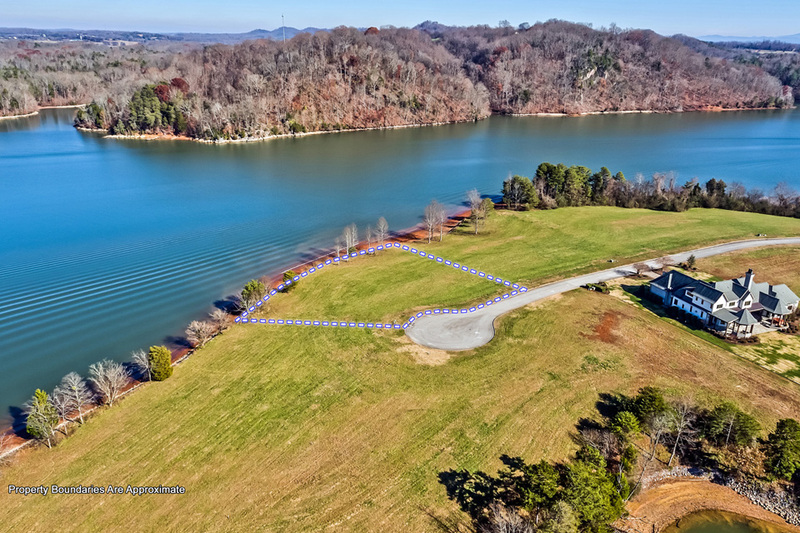 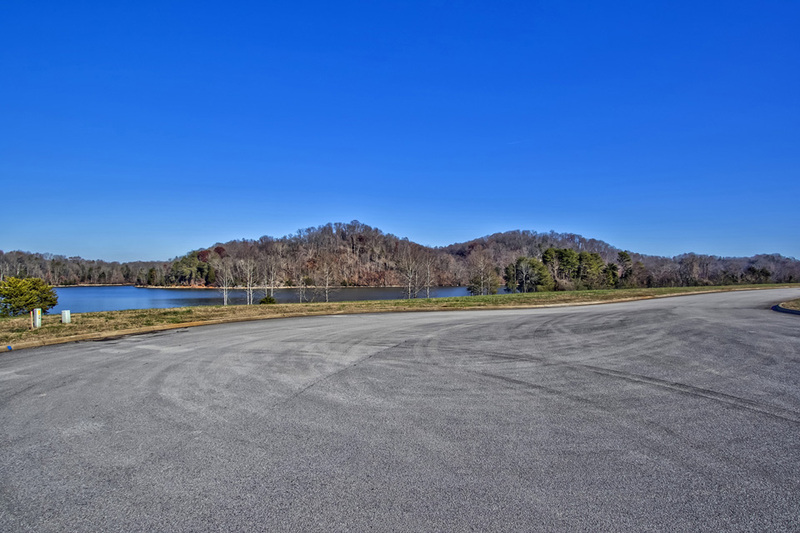 Build your DREAM HOME on Tellico Lake! 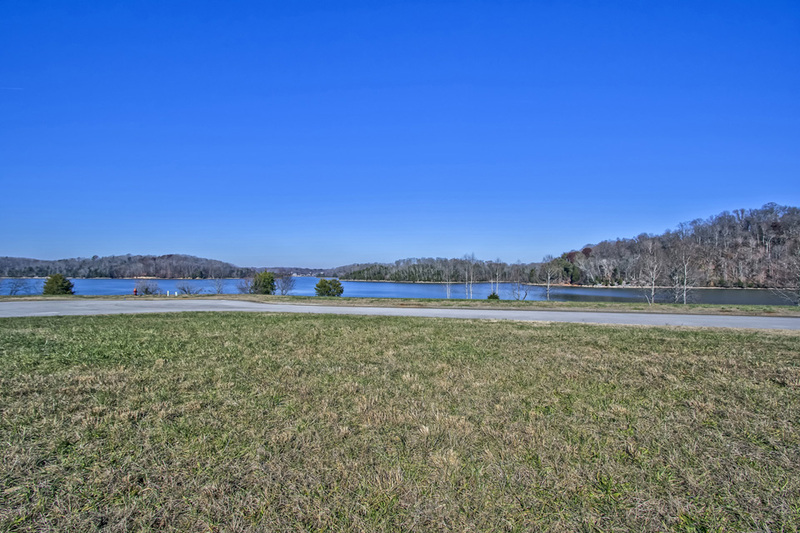 Located in the prestigious community of Bay Pointe in Rarity Bay, this main channel home site with PRIVATE DOCK RIGHTS is nearly an acre with unobstructable views. 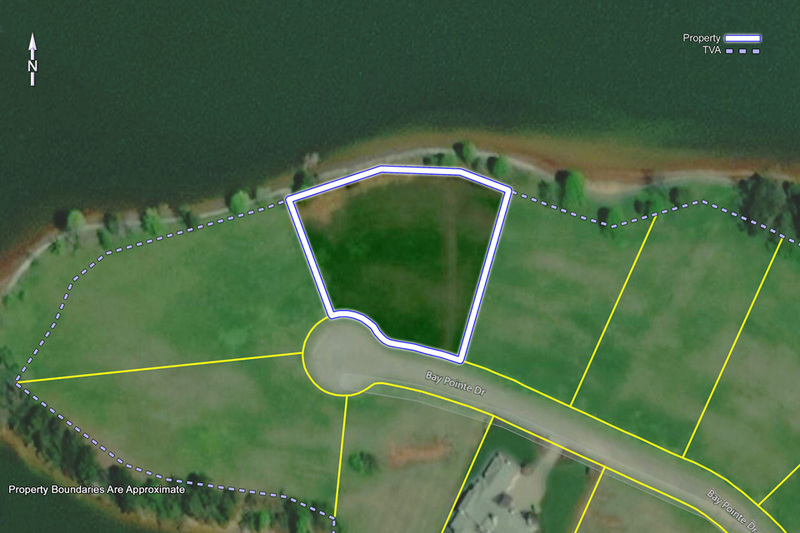 Rarity Bay is a golf and lake front community with restaurant, club house and fitness amenities. 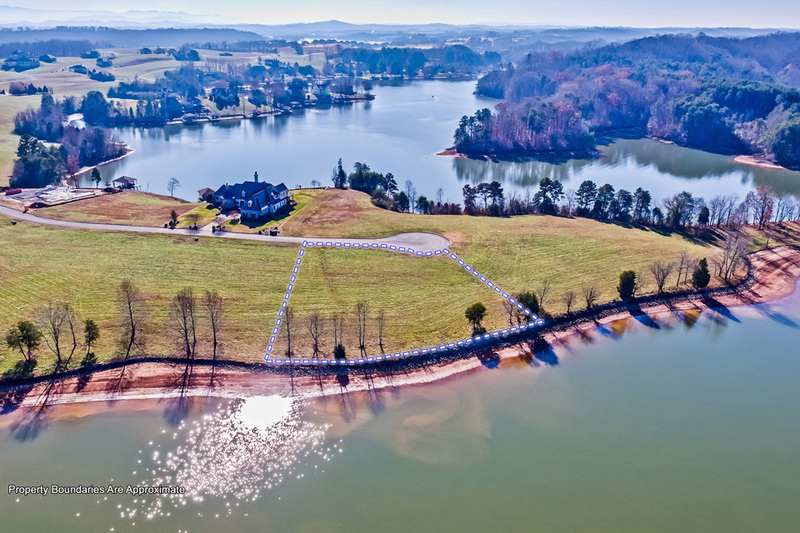 $25,000 golf membership is negotiable with the purchase of this exclusive address.